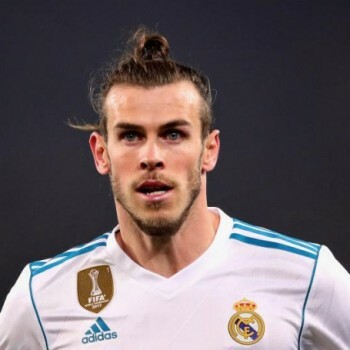 Gareth Bale is the professional footballer currently playing for the Spanish club, Real Madrid, and Wales National Team. He has the huge net worth of $135 million. He wears jersey no.11 for the Real Madrid Club. 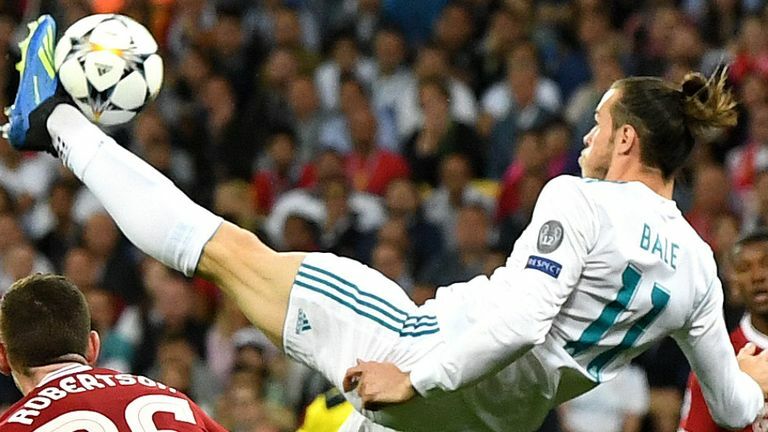 To remember, Gareth Bale scored two magnificent goals in the UEFA Champions League Final against an English club, Liverpool and won the title for the third time in a row. The 6 feet 1-inch tall winger of the Real Madrid has collected the huge net worth of $135 million. His main source of income is football and he is a passionate player. When Gareth Bale joined an English club, Tottenham Hotspurs from Southampton in 2007, his transfer fee was $16.5 million. But in 2013, he was the highest paid footballer when he joined Real Madrid with a transfer fee of $105 million. 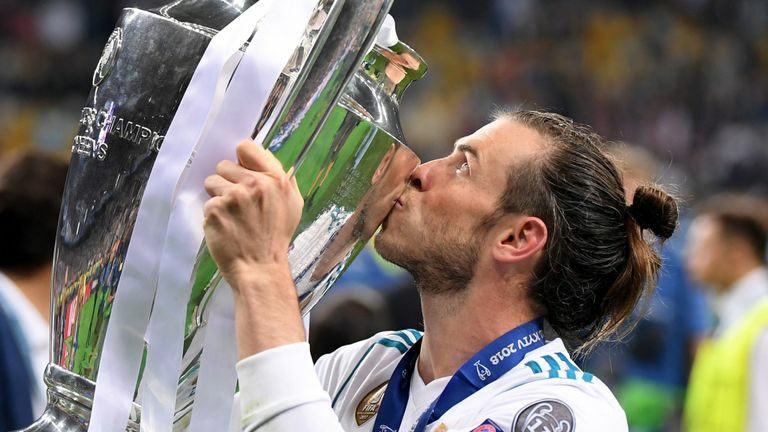 In 2014, Bale earned around $25.4 million as salary and winnings and he earned another $11 million from numerous endorsements. A year later, he earned $9.5 million from numerous endorsements and his estimated winnings and salary was $25.5 million. 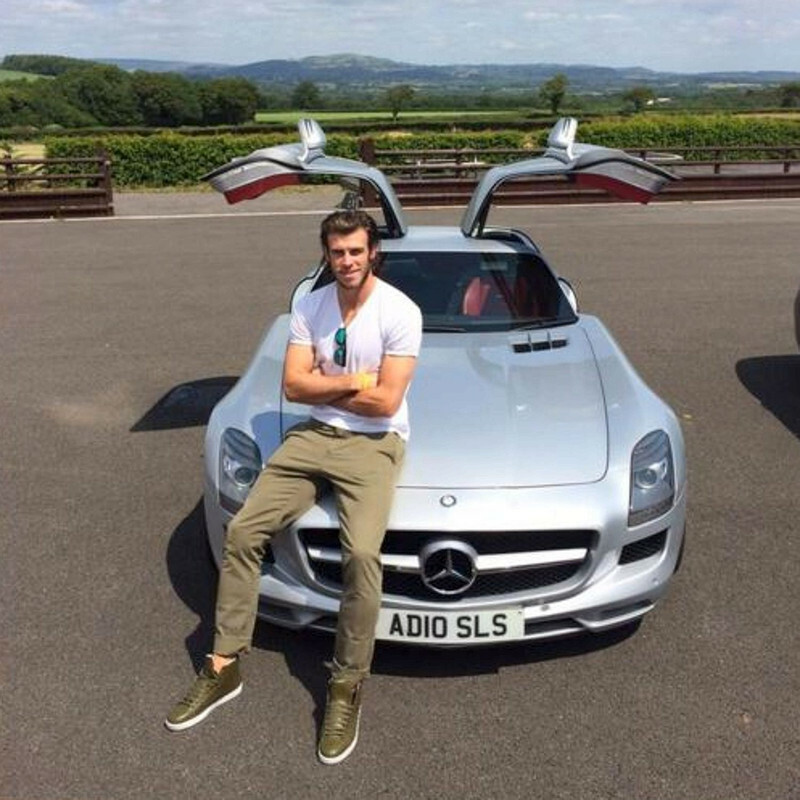 Bale's annual salary is around 12 million GBP. He plays football with all passion and energy. Down here, we'll be looking more about him. Get Ready!!! 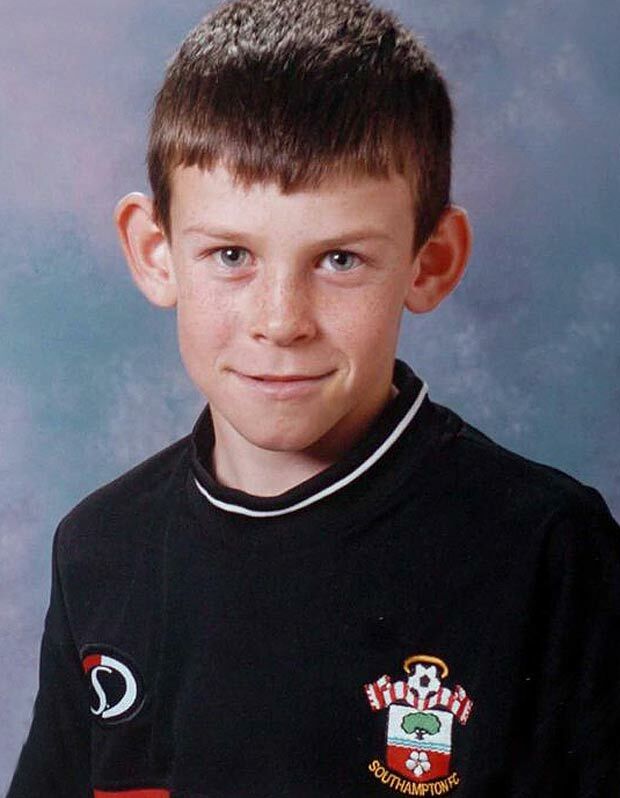 After staying with the youth team for around seven years, Gareth Bale was promoted to the Southampton senior team in 2006. He stayed with the team for one season only and scored 5 goals in 40 appearances. In 2007, Bale joined Tottenham Hotspurs, With the team, he made a total of 146 appearances and scored 42 goals. He played some remarkable football while at Spurs that caught the attention of big clubs. With the skills and confidence, Bale joined the Spanish side, Real Madrid in 2013. He has been playing with the club since then. He has scored 70 goals in 126 appearances for the Real Madrid. 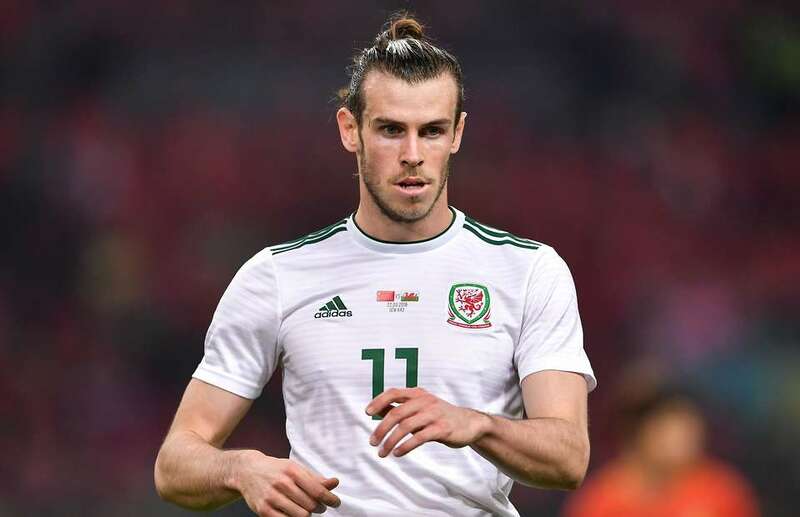 Talking about the international career, Bale is the member of the Wales National Football Team. He has played for Wales U17, U19, U21, and senior team. He has scored 29 goals in 70 caps for the national team. Gareth Frank Bale was born on July 16, 1989, in Cardiff, Wales. He was the son of Frank and Debbie Bale. He started playing football at the very early age of eight. 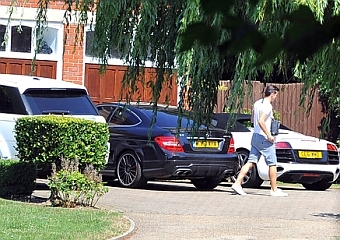 He is the cousin of Chris Pike, a former footballer from Cardiff City. Bale went to Eglwys Newydd Primary School. 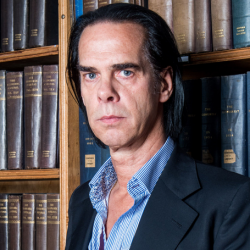 He used to play for Cardiff Civil Service Football Club when he was young. 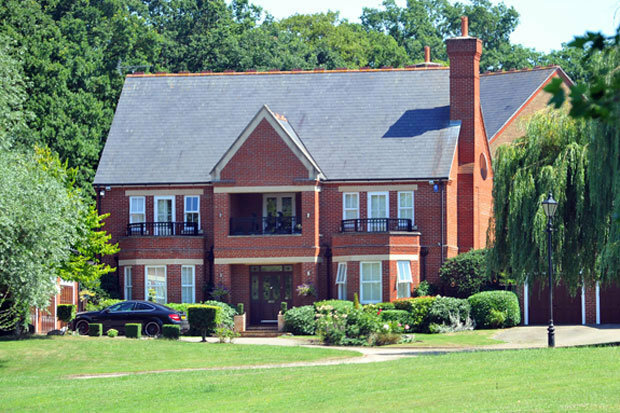 The English Club, Southampton caught the attention of Bale when he was at CCSFC. Then, Bale went to Whitchurch High School in his hometown. He was an athlete person. 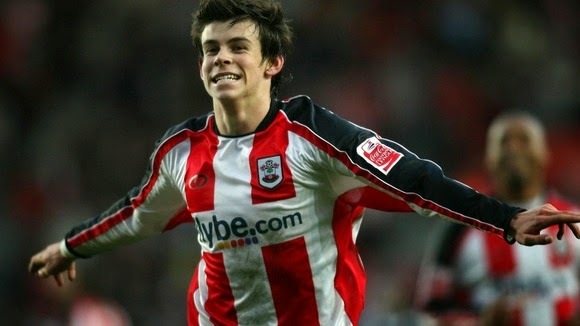 Finally, Bale joined Southampton Youth Team in 1999 and played in the team until 2006. Do You Know? Gareth Bale ran the 100-meter sprint in just 11.4 seconds at the age of 14. 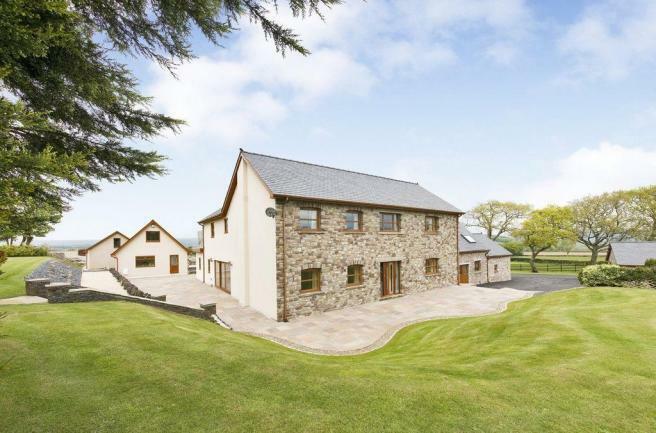 Bale is engaged to his fiancee, Emma Rhys-Jones. They have three children together. Bale is featured in the cover of FIFA video game series and also in FIFA 14. His endorsement companies are Adidas, EA Sports, BT Sport, and others. 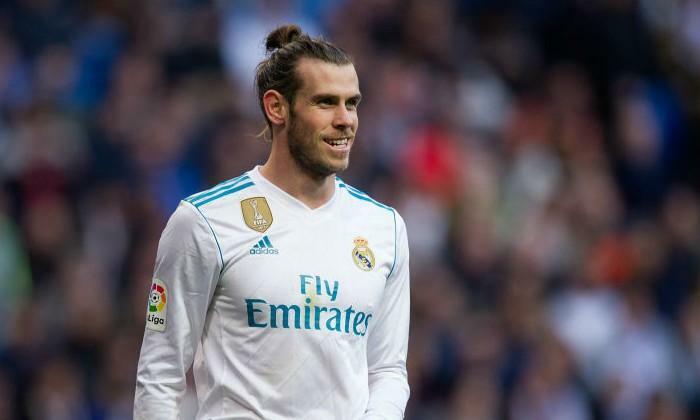 Gareth Bale enjoys social media interaction as he has got 16.9M followers on Twitter and he has tweeted 1,357 times so far. Similarly, on Instagram, Bale has got around 34.1M followers and he has posted 701 times till the date. Eric Szmanda Net Worth:How did Eric earn his total net worth of $8 million?